I believe grit is the magnet for the next level because people always want to be connected to success. Developing grit is a process. If G.R.I.T. was an acronym, it would entail growth and grinding, repeating to master lessons that need to be learned, intensity and toughness. 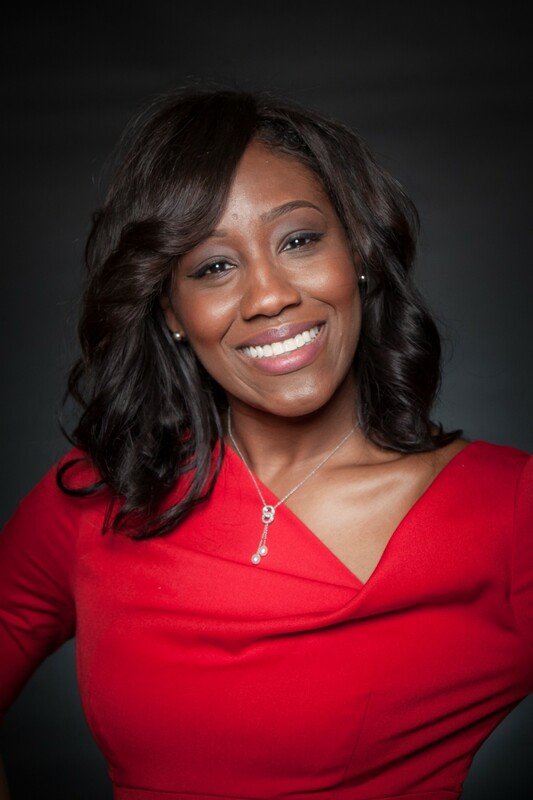 I had the pleasure of interviewing Kiki Baker Barnes, Ph.D.. Kiki Baker Barnes, Ph.D., is athletic director at Dillard University and a trailblazer in national intercollegiate sports. 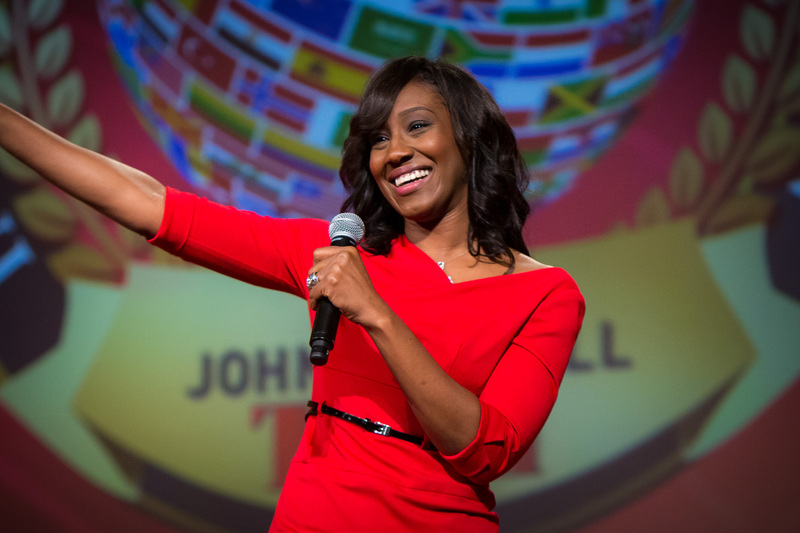 She utilizes her dynamic leadership skills and powerful speaking and coaching abilities to empower leaders, teams, individuals, and organizations to unlock their full potential. As Dillard’s athletic director, Barnes facilitated the return of the shuttered athletic department following Hurricane Katrina, ultimately transitioning the program into a national model of student-athlete success and community service. Barnes is the only female athletic director for intercollegiate sports in Louisiana. Nationally, she directed organizational growth as the first elected female and first African American president of the Gulf Coast Athletic Conference (GCAC) of the National Association of Intercollegiate Athletics (NAIA). 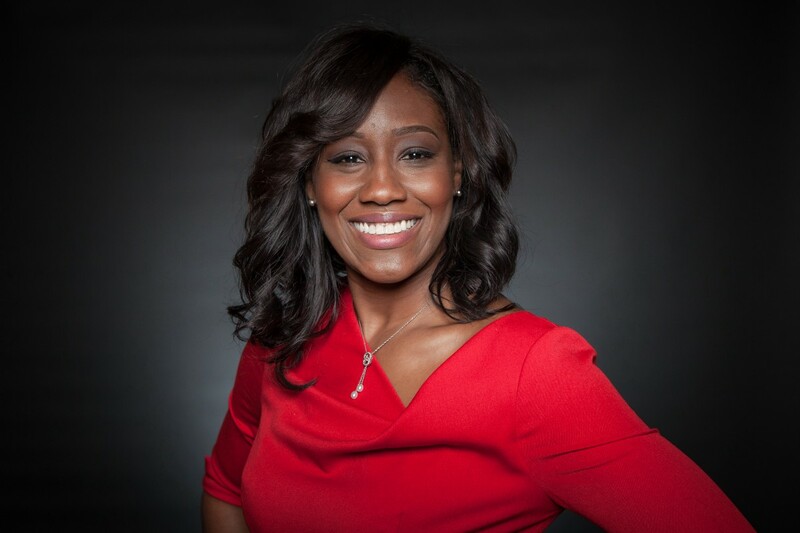 Barnes is President & CEO of Kiki Baker Barnes LLC where she provides executive leadership and training. In 2004, Dillard University hired its first female athletic director, Robin Martin. I knew of Robin because she and I were both coached by the same basketball coach at the University of New Orleans. I was so excited for her promotion that I called to congratulate her. That phone call led to me being hired as her assistant basketball coach. That was an opportunity of a lifetime because I was able to work under a strong, positive woman who would also mentor me. I also had desires of becoming an athletic director and this put me one step closer to that goal. But those plans shifted when hurricane Katrina struck in 2005. The aftermath of the hurricane caused severe damage to Dillard’s historic campus and facilities and resulted in the release of non-essential employees, myself included. My dreams were shattered. I was very upset during that period because I prayed for that opportunity and felt like “God why did you take this away from me?” But I used that as an opportunity to fully concentrate on the doctoral program that I had begun in 2004. In 2006, my husband, who works at Dillard and survived the cut backs, informed me that the university was seeking a head coach for women’s basketball. I expressed interest with the caveat that I could also serve as athletic director. Dillard welcomed me back, but the return was not without challenges. The university was operating out of a hotel due to hurricane related damages, the gymnasium was being used for storage, and I didn’t have a single assistant coach. In addition, the sports program was in jeopardy, and I had to lobby the National Association for Intercollegiate Athletics (NAIA) for permission to compete because our athletics program had decreased to three teams instead of the required six. Today, Dillard University athletics is a national model for intercollegiate sports with an emphasis on student-athlete success and community service. Under my leadership, we’ve introduced several new sports teams, including men & women’s cross country and men & women’s track & field. We also instituted the All State Sugar Bowl Bleu Devil Classic — an annual basketball showcase between Dillard University and Xavier University of Louisiana, which is the second most attended event in the university’s history, next to commencement/alumni reunion weekend. I’ve learned that whatever I can envision in my mind is possible. Therefore, it’s my responsibility to share that vision with others for the purpose of motivating them to work collaboratively to see it realized. The success of the All State Sugar Bowl Bleu Devil Classic, now in its 11th season, is one example of how grit leads to success. Grit created buy-in for this event because you need a strong team to successfully execute an event of this magnitude. This required me communicating the vision to faculty, students, alumni and volunteers to gain their support. The collective synergy helped enhance the event and was key to us landing the All State Sugar Bowl as a title sponsor. Dillard University’s athletics program is a national model for intercollegiate athletics, which is what I envisioned. We are also a national contender in basketball and track & field, appearing in the Top 25 polls over the past few years.In fact, almost every team in the athletic program has won a conference championship since Hurricane Katrina. We are thriving and continuing to strive for excellence, and it feels good. In addition, I am receiving more calls from leaders and coaches who want training on how to develop their internal leadership. Grit produces growth. When I realized that I wanted to move from coaching to administration, I took action and enrolled in the University of New Orleans’s doctoral program in higher education. I knew that obtaining broader knowledge of the higher education landscape would expand my knowledge of the role of athletics in higher education. The traditional route for me would have been becoming an athletic director later in my career, but I had a break-through opportunity and became an African American female athletic director at the age of 31. Twelve years later, I remain the only female athletic director in the entire state of Louisiana. Grinding is necessary to gain experience that will help you achieve success at the next level. Becoming an athletic director at 31 did not happen coincidentally or over night. Six years prior, I became the head coach of a collegiate team at Southern University at Shreveport where I coached the women’s basketball, cheer and dance teams. I was 25 at the time, the school had four athletic programs, and I was responsible for three of them. This responsibility of managing multiple sports teams was foundational experience for my role at Dillard. Similar to athletic training and conditioning, repetition makes us stronger. I believe that failure does not indicate finality, but it gives us the opportunity to repeat the lessons until we achieve the desired outcomes. Be intense about pursuing your vision with focus. I’m affectionately known to those around me as the “Chief Energy Officer” because I demonstrate and maintain a high level of intensity to complete tasks with excellence. In intercollegiate sports, a lot of energy and intensity are required to inspire coaches and student-athletes. In my research on the relationship between coaching and student-athlete success, I found a strong relationship between coaches’ influence and the personal and social development of student-athletes. As an administrator, I practice and encourage such experiences. Developing GRIT requires that you develop a toughness to handle adversity with the right attitude. Being a female in a male dominated industry can be tough. When I attended my first Gulf Coast Athletic Conference meeting of athletic directors, I was the only woman in the room. As the chair called the meeting to order, he asked for someone to take the minutes. When no one volunteered, he looked at me and asked: “Kiki will you take the minutes?” You could hear a pin drop as well as see the anguish on some of my colleagues’ faces as they waited for my response. In that moment I had to decide whether I would be offended or give a long speech about women’s equity and rights. I replied, “sure.” I knew that there was no harm intended by that comment, and my male colleagues and I have strong working relationships. However, I made up in my mind during that board meeting that I would become president of the organization, which I accomplished two years later — becoming the first elected female and first African American president of the GCAC. As the 17th president of the organization, I led the membership through one of the toughest times in the history of the conference after six members departed. I served the conference for nine years while simultaneously completing my Ph.d., rebuilding Dillard University athletics as athletic director and head women’s basketball coach, and taking care of my family as a wife and mother. To be successful in any arena, requires a strong support network. My friend and colleague Monique Smith is a strong supporter. I remember explaining to her how I felt alone in the profession because, again, this is a male dominated arena. Monique began hosting networking events for female athletic administrators from throughout the U.S. As a result, we have a strong inner circle, which is much needed in intercollegiate sports. Last year, Dillard University supported my vision to host the “So you want a career in athletics?” initiative for girls ages 13–18. We introduced more than 40 participants to women in leadership as athletic directors, sports media professionals, athletic trainers and other related careers. We’re excited about the February 2019 installment of “So you want a career in athletics?” We’re bringing in more dynamic women in sports to empower and enlighten young girls. It’s important for executive leadership to acknowledge the value in every person and position in the company and to communicate the importance of that value to the bottom line. This will create good will and foster stronger commitment of employees to the company’s strategic mission and vision. “So you want a career in athletics?” is a movement in the making. My goal is to encourage young girls to take more proactive steps towards career in sports. I want them to know that they can be a part of an athletic team, lead an athletic program, or own a sports team. The opportunities are endless, but the key is to introduce them to the opportunities at an early age. I view this event as the first step in unlocking their potential for thriving careers in sports. I live by the scripture in Romans 8:28: “And we know that in all things God works for the good of those who love him, who have been called according to his purpose.” Sometimes when we miss the mark or an opportunity, we think it’s all over, but that’s not the case. When I played college basketball, both of my coaches tried to develop me into a point guard, but I didn’t want to grow or expand my skill set. By the time I graduated from college, the WNBA had made its debut, and I had an opportunity to try out. The team I pursued had an opening for point guard, but I wasn’t prepared. Although I missed the opportunity to play professional basketball, things still worked in my favor because I’m working in athletics with undeniable GRIT!